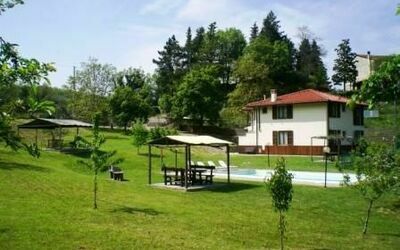 Rezervujte 7 dnů nebo méně před datem příjezdu a obdržíte 10 % slevu z uvedení ceny. 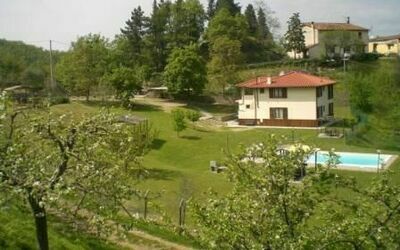 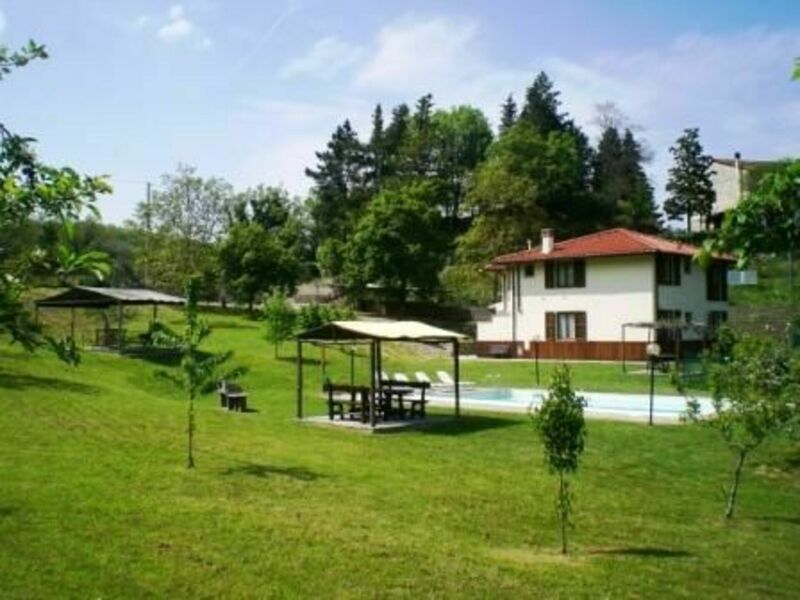 Three comfortable apartments in a small, tranquil, green valley at the foot of Monte Giovi, in the heart of the Mugello region, about 40 km from Florence. 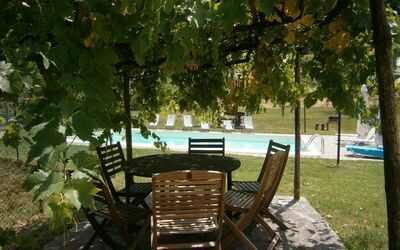 The house sits at the center of a small family farm producing olive oil, cured meats, marmalades, fruits, vegetables, massage and skin oils, and herbalist products with strictly artisanal methods. 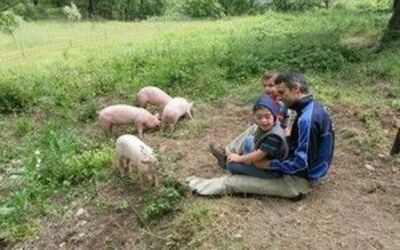 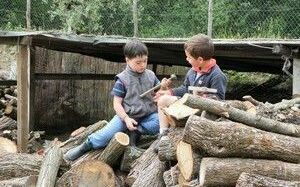 Hens, donkeys, goats, pigs and rabbits are also raised here naturally. 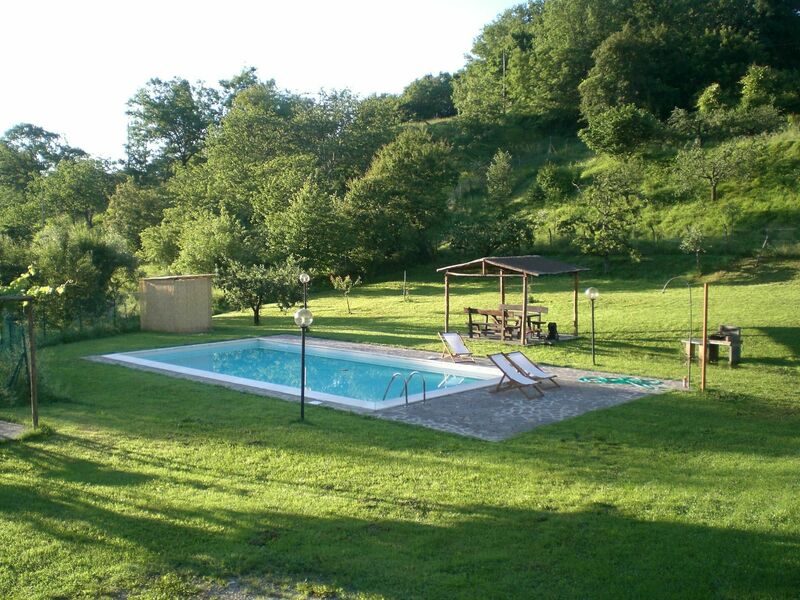 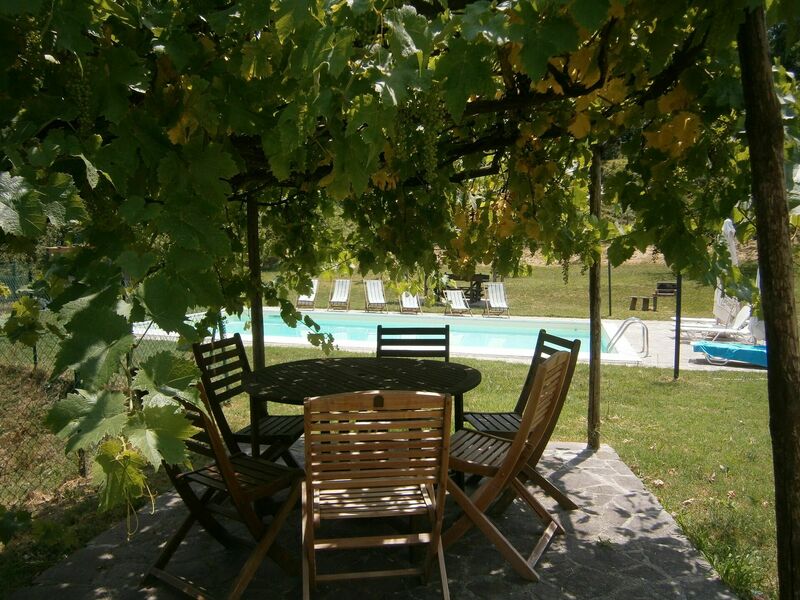 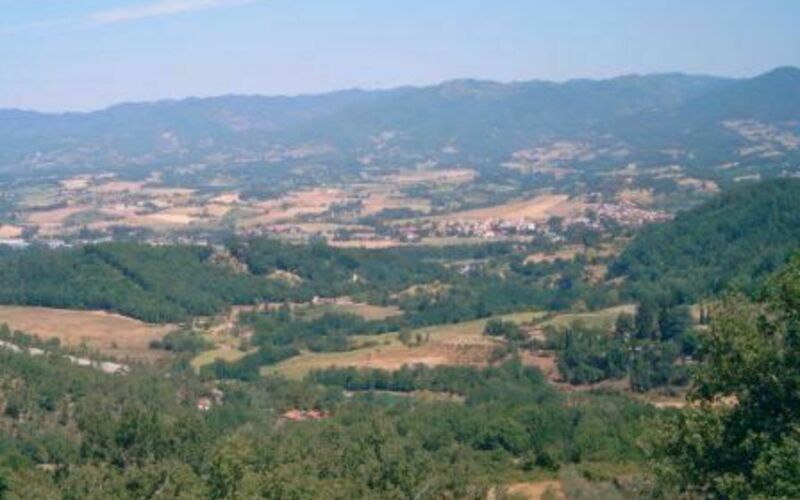 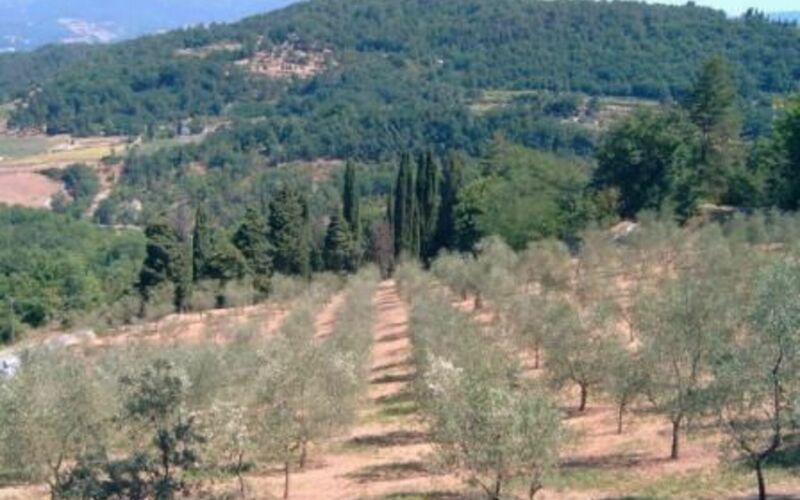 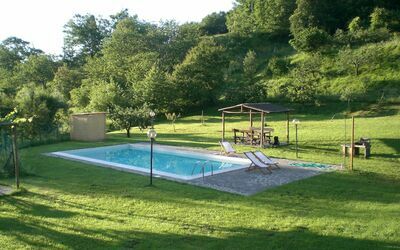 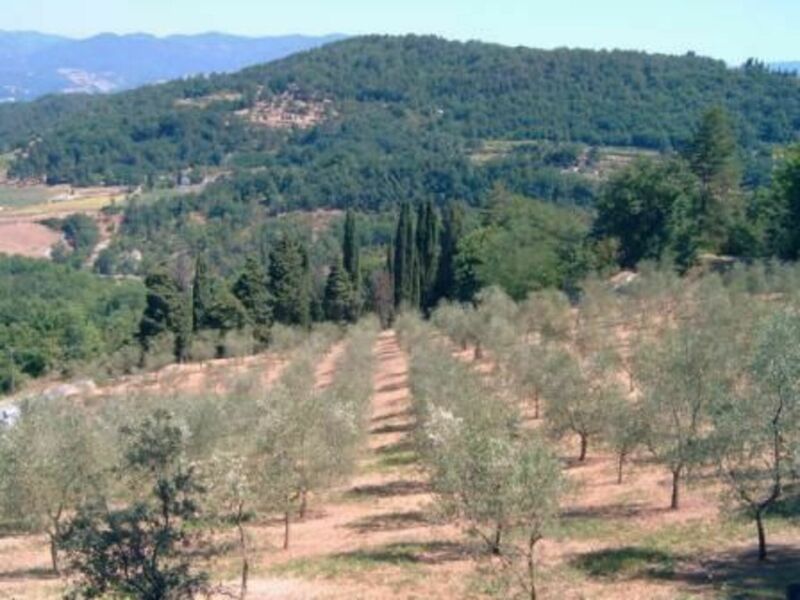 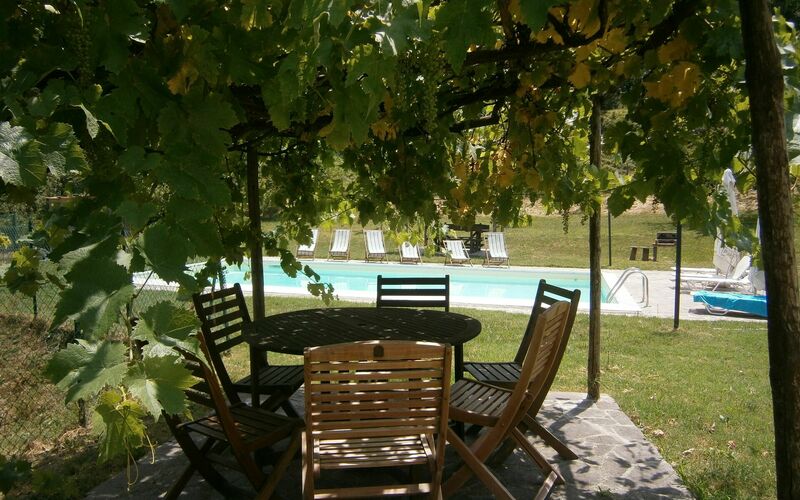 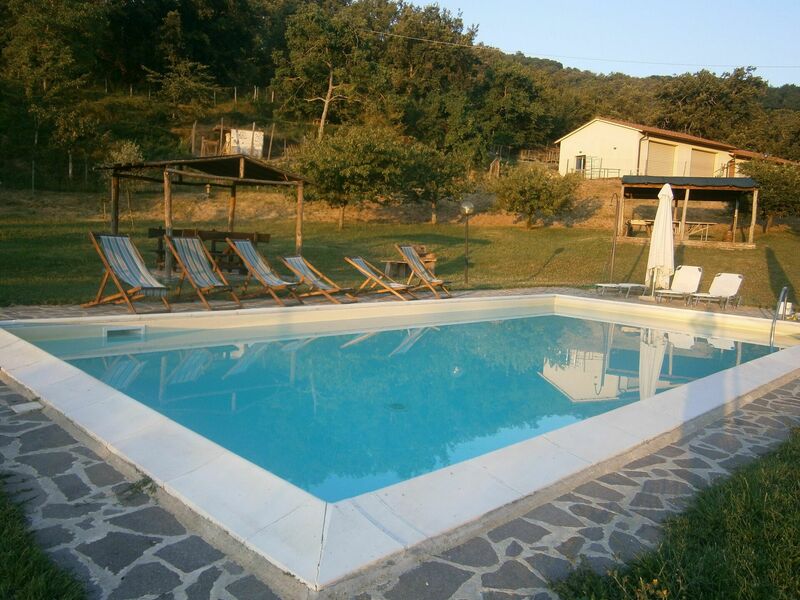 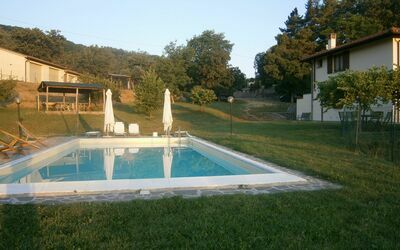 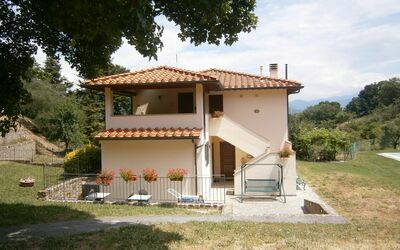 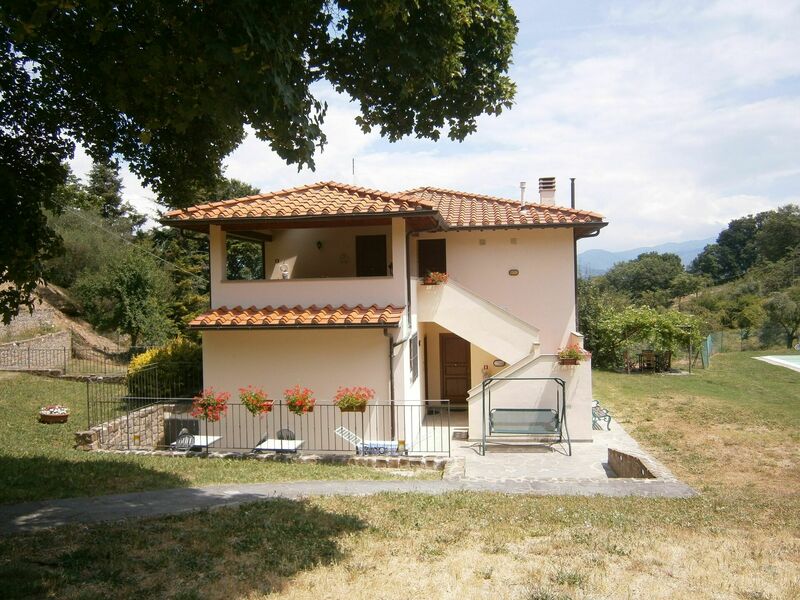 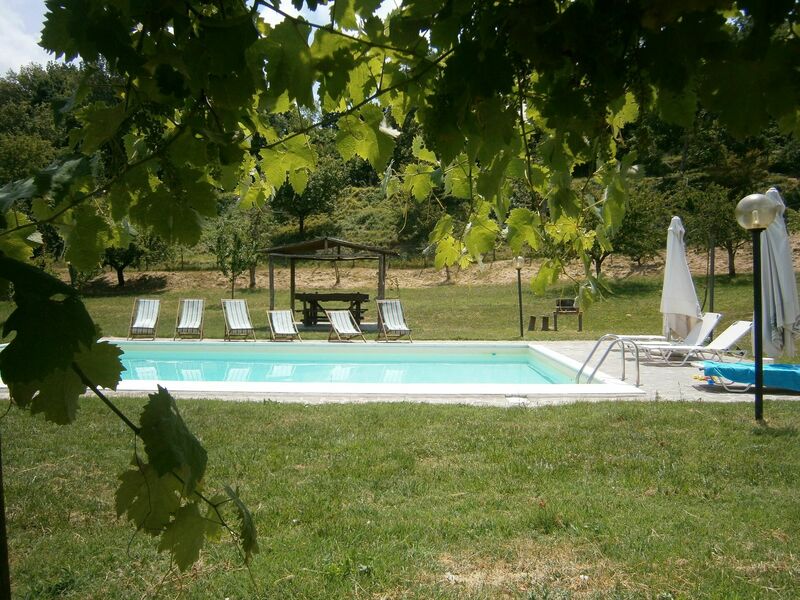 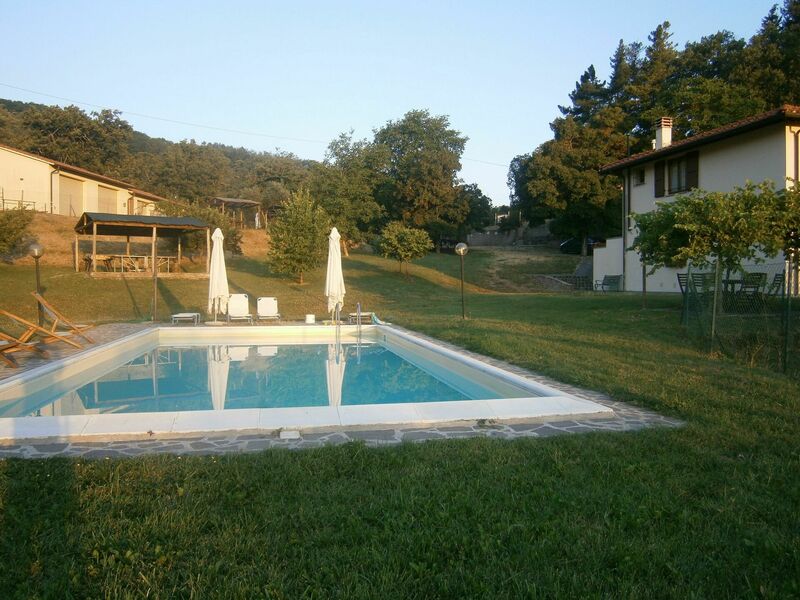 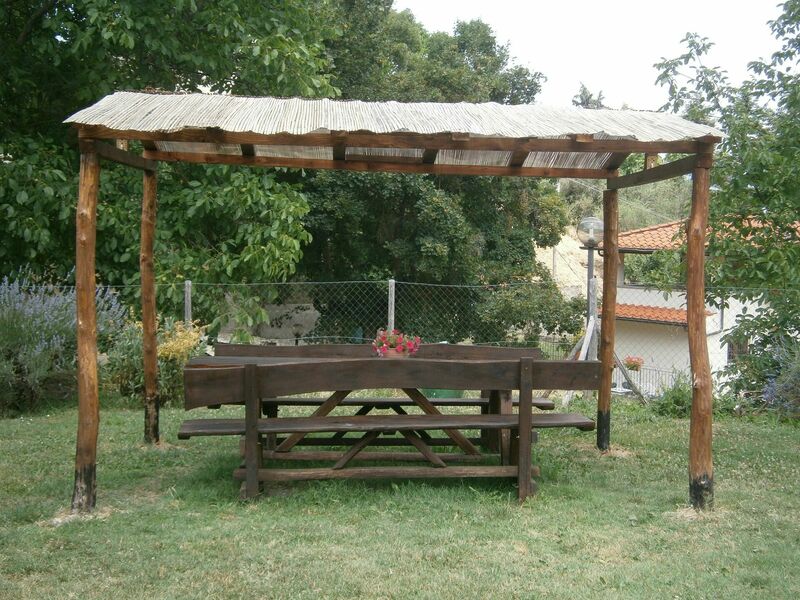 The property offers beautiful views of the Mugello valley. 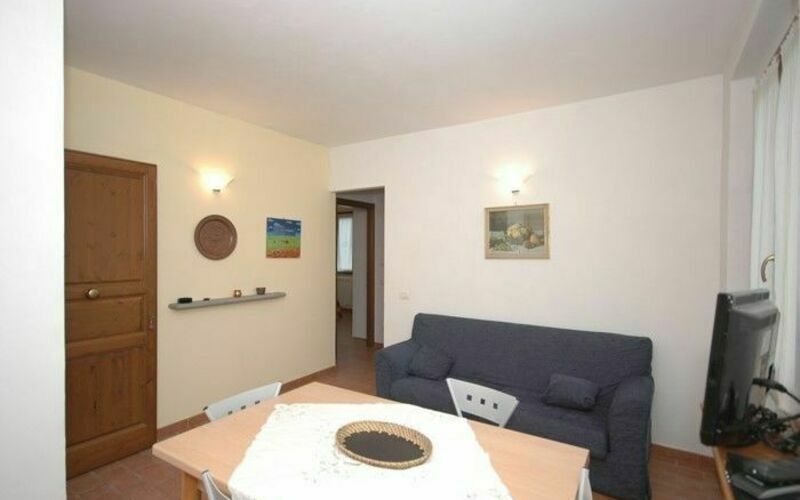 It was completely renovated in 2004 and divided into three apartments, each with its own independent entrance and furnished in a simple, comfortable style. 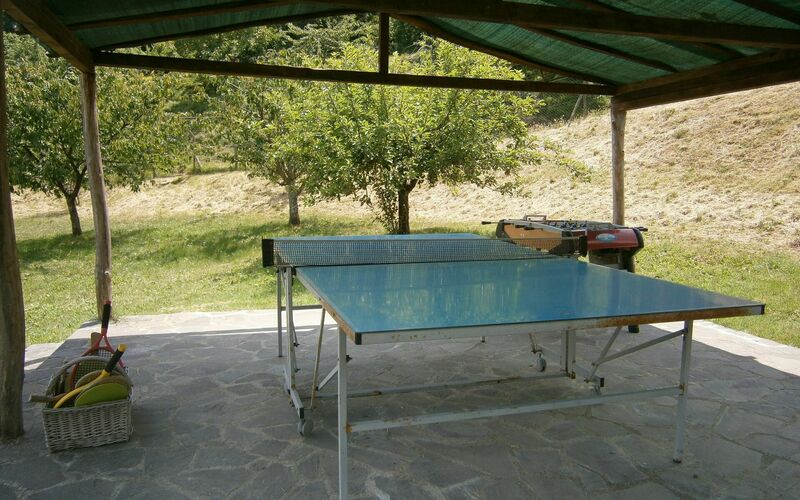 In front of the house is a large, fenced-in lawn with pool, shaded patios, barbecue and ping pong table. 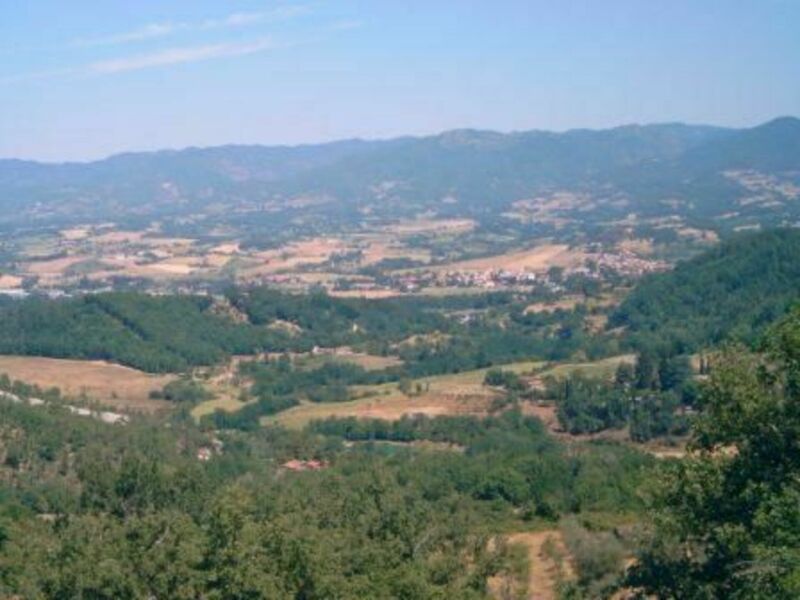 Within just a few kilometres it is possible to visit small churches, the characterisic villages where famous artists Giotto and Beato Angelico were born, and museums devoted to peasant culture, ancient art and the area's traditional crafts. 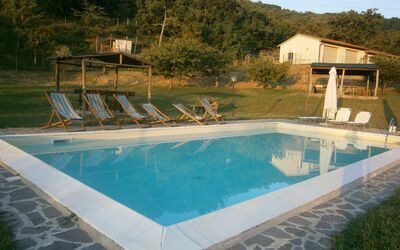 Podere Essenze is the ideal spot for those looking to spend a vacation in nature, discovering country life and even helping on the farm. 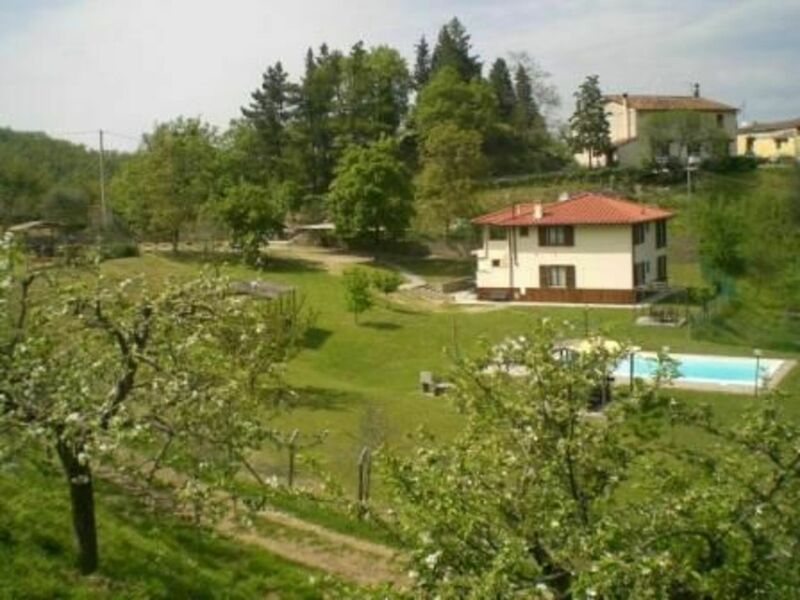 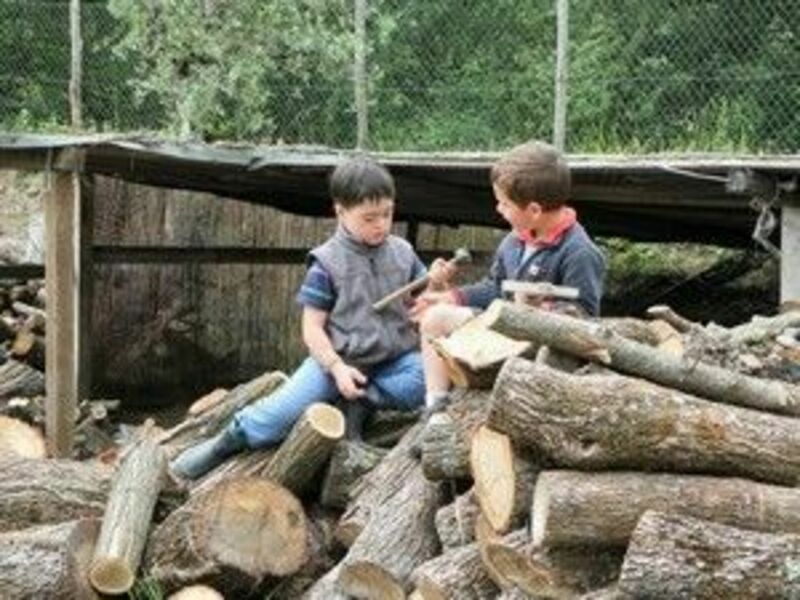 Distances: horse riding stables 3 km away, Vicchio with various shops and railway station (hourly connections to Florence) 5,5 km, Borgo San Lorenzo with all kinds of shops 11,5 km away, golf course (18 holes) about 20 km, Lago del Bilancino (lake beaches) 20 km, Florence (airport) 40 km away, San Gimignano 95 km, Siena 110 km away, Lucca 114 km, Volterra 117 km away, Pisa (airport) 134 km, Rome (airport) 307 km away. At guests' disposal: large, fenced-in lawn with pool (5 x 10 m – depth 1,2 to 1,3 m – open from 01/05 to 30/09), shower (cold water), shaded patios, barbecue, ping-pong table, 3 mountain bikes. 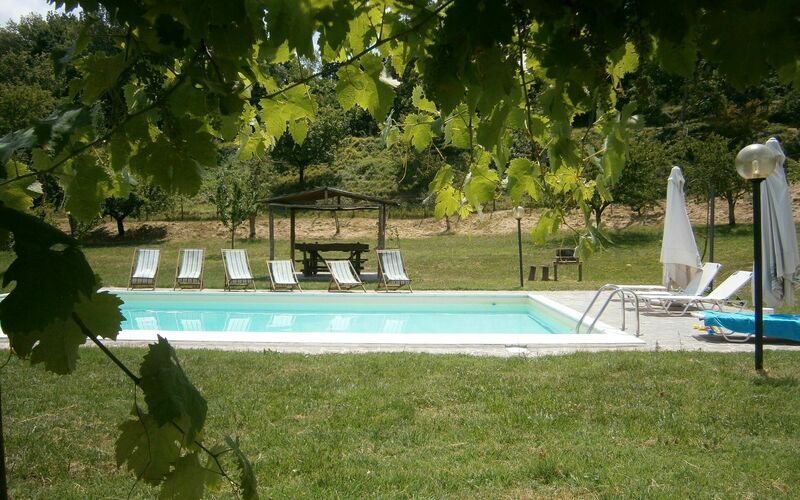 The property also offers a fenced-in dog run and laundry room outside (washing machine). 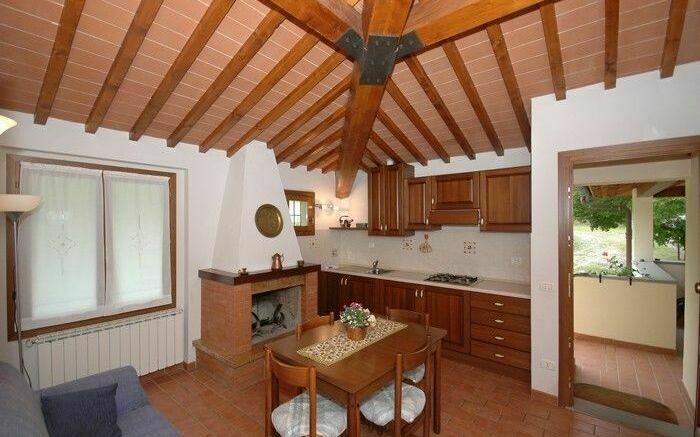 Reception area (access via the loggia of apartment Essenze 1) with informational materials about the area. Covered parking within the grounds. Extra services: Extra bed available for Essenze 1 and 2 at € 60,- / per week (to be requested at reservation and to be paid on site). 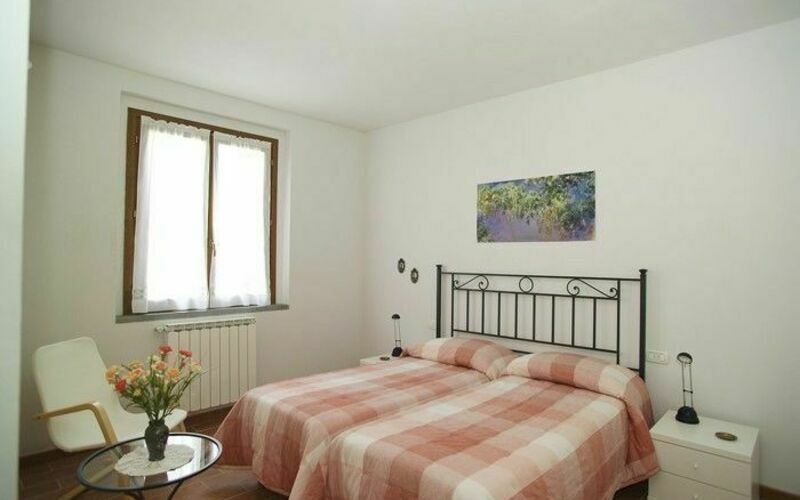 Baby bed and high chair available upon request (free of charge). 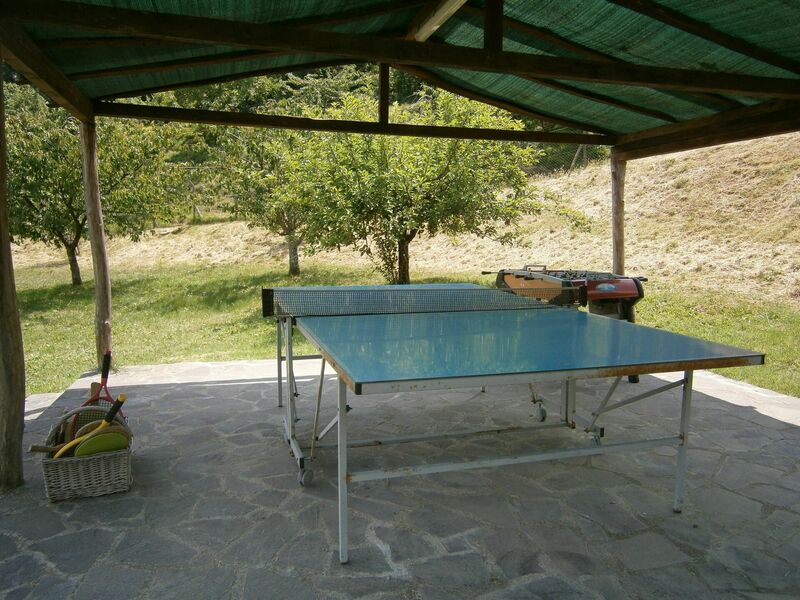 Maid service (€ 10,- / hour – to be paid on the spot). 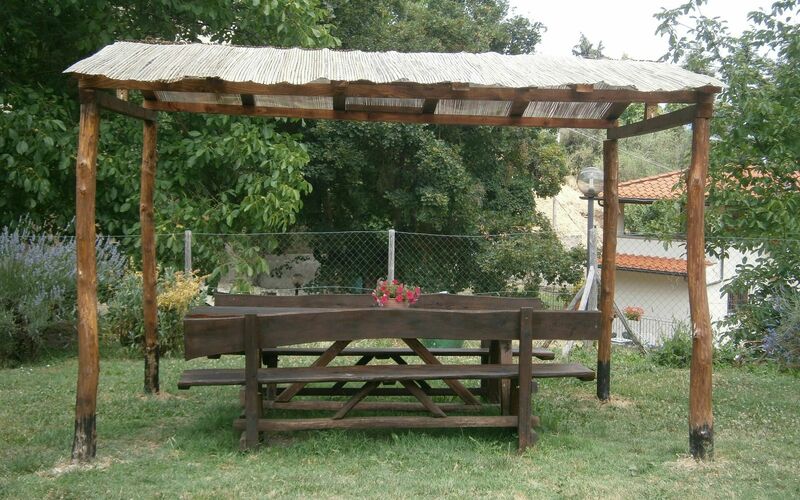 It is possible to rent a common room (price available upon request). 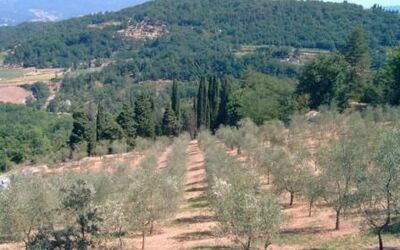 Upon request, half-board service, Tuscan dinners, guided visits of the property, and educational activities can be organized. 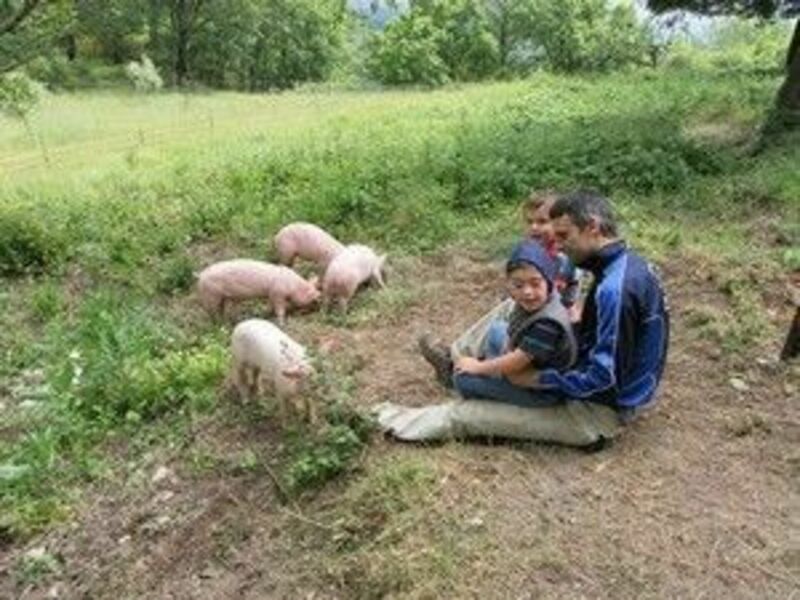 Pets are admitted at an additional charge of € 30,- / week (to be paid on the spot).